2016; sketch; historical epic; screenplay by Edgar J. Kolpf from the novel by Lew Hendershaw; directed by Frank Cordoba. A brief companion piece to Inhumanwich! 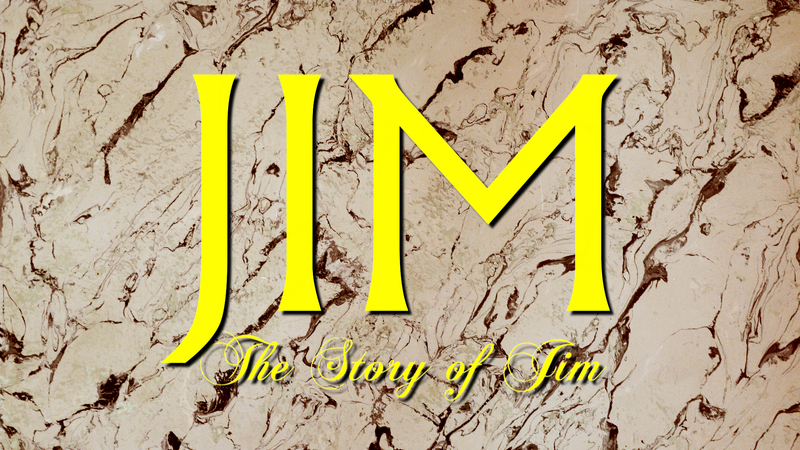 Starring Brad Nicholas as Jim. Theatrical premiere December 15, 2016. Online premiere December 26, 2016. Parents guide: OK for most kids. Brief, bizarre mention of murder.